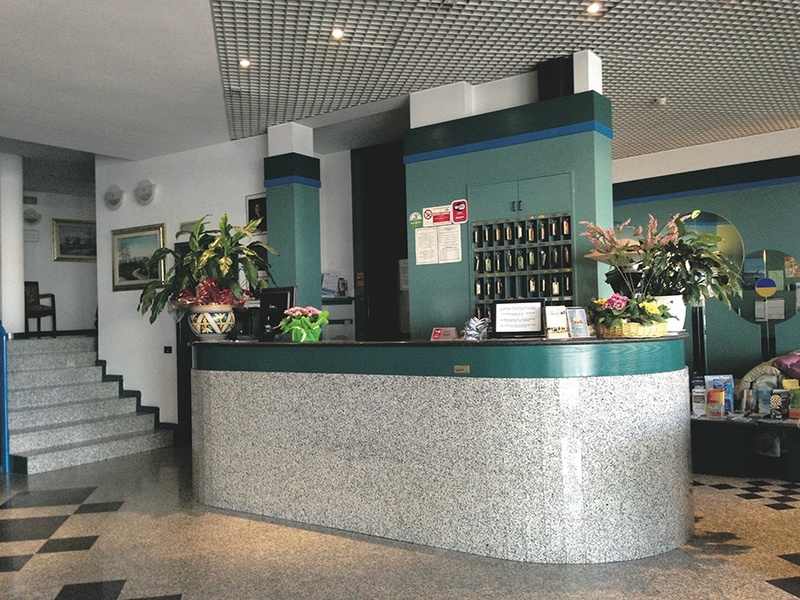 The Plaza Hotel is in an excellent position in Desenzano facing the lake and over-looking the harbour where the boat trips around the lake depart from. Situated within a 10 minute walk from the centre of Desenzano where there is a diverse offering of shops, bars and restaurants. 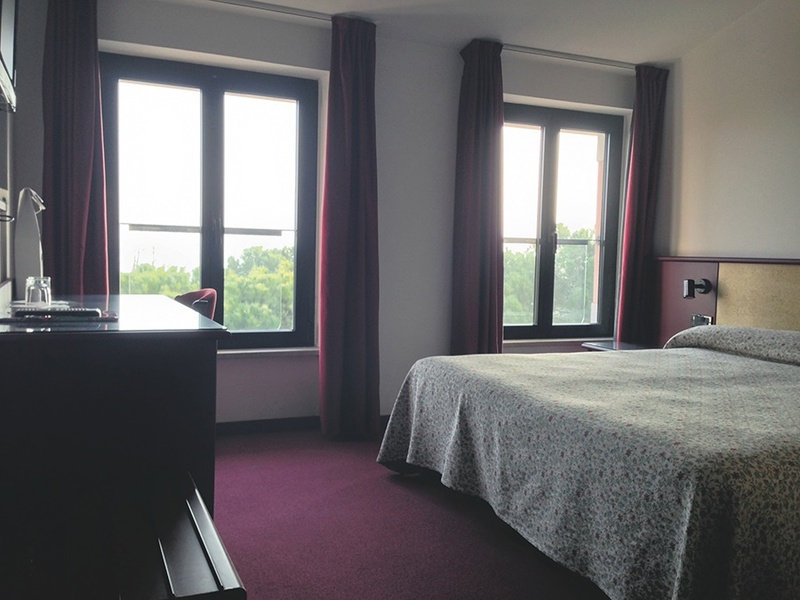 The Plaza Hotel is a perfect choice for those looking for central accommodation next to the lake and close to all the amenities Desenzano has to offer. Situated in Desenzano overlooking the harbour. The Plaza Hotel is less than a 10-minute walk from the historic centre of town.Desenzano town is a maze of pretty little narrow streets and there are plenty of open squares plazzas, a harbour and a lakeside promenade that runs along two shingle beaches either side of the town. The most relaxing way to get around the lake is by ferry , catamarans and hyrofoils. All of these run regularly from Desenzano to most of the other towns around the lake. Air conditioned double/ twin rooms sleep 2 adults. Each room comes with a TV, telephone, safe^, mini bar^, free WIFI, Bathroom with shower, hair dryer. Double rooms with lake view available on request.